Here on fujitools.com you will find information about the company and our product line up as well as the latest news. To get in touch with a Fuji representative or distributor in your area, please head to the contact page and send your inquiry. Powered by a compact yet powerful motor – 490W, 0.66hp -, the Fuji FA-30 series angle grinders deliver best in class grinding performance as well as high durability. 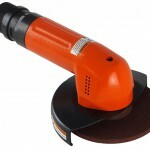 Their compact size and low profile angle head allow easy access into tight areas and enlarge operator’s angle of view on application, for better grinding accuracy and increased productivity. 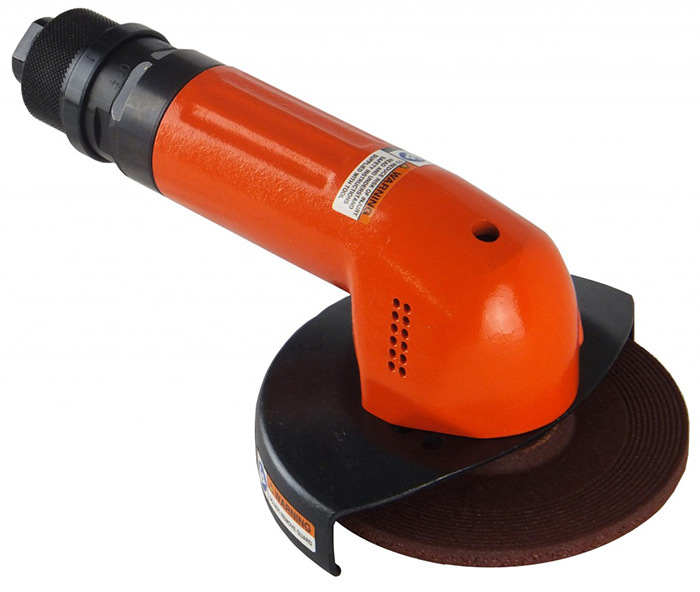 These versatile industrial angle grinders can be used for deburring, chamfering, weld bead removal using variety of abrasives.